Brick Town Talk: 2010 - Year In Review - LEGO Town, Architecture, Building Tips, Inspiration Ideas, and more! This year has been loaded with amazing creations, and we here at Brick Town Talk can not thank you, as the readers, viewers, and builders, enough for contributing your time and energy into cranking out terrific MOCs. 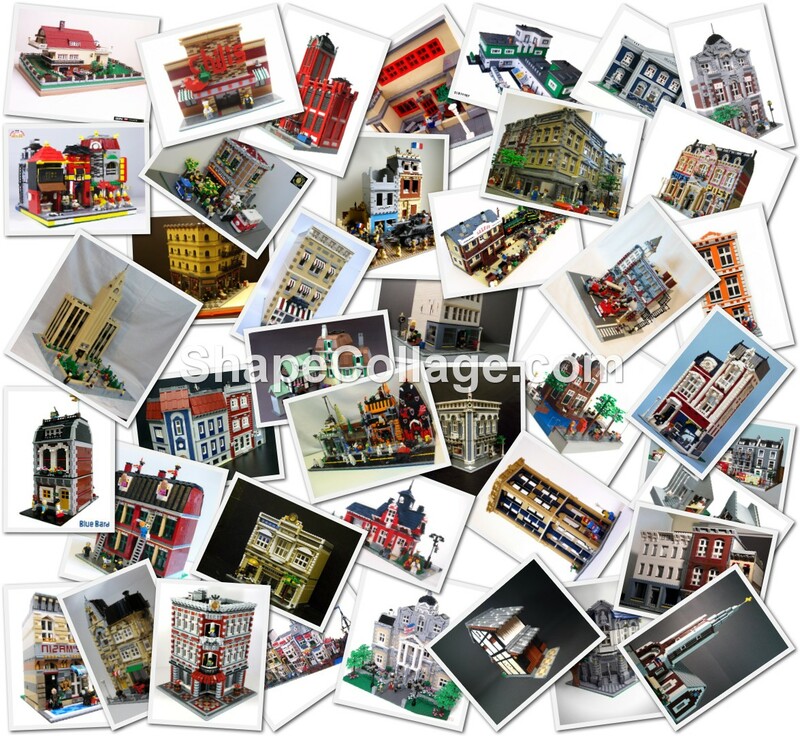 As a little gift, I made a collage of some of the MOCs seen throughout the year here on Brick Town Talk. It's a little early to be saying this, but have a wonderful Christmas and New Year's and I hope to see all of you next year! Post a comment or two regarding your thoughts on how the year went! My Chili's made it on the collage! Sweet!